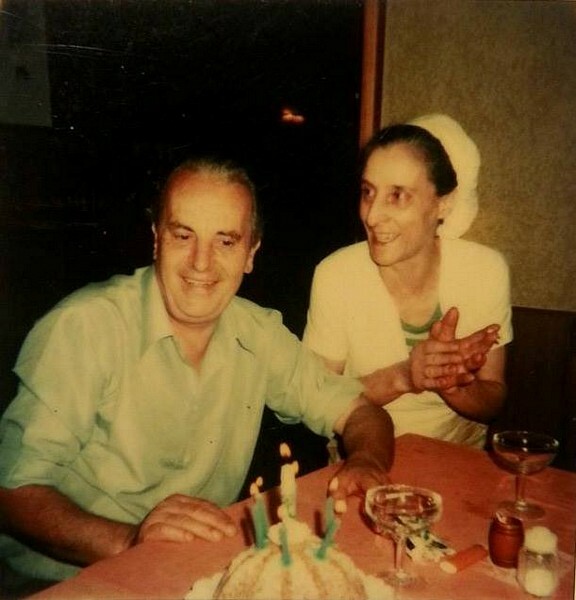 Everything started in the 50s’, when Agostino Baldaccini and Maria Brunini met in Milano where, with their own spirit of enterprise, initially opened “the Toscano” restaurant and later the “Viareggio” restaurant, in memory of their homeland. During a journey in Toscana, precisely in Borgo a Mozzano, in the spirit of the two youngs born the wish to relaunch the hostel where they stayed, because they understood the several potentials of that land to use to improve the tourism. 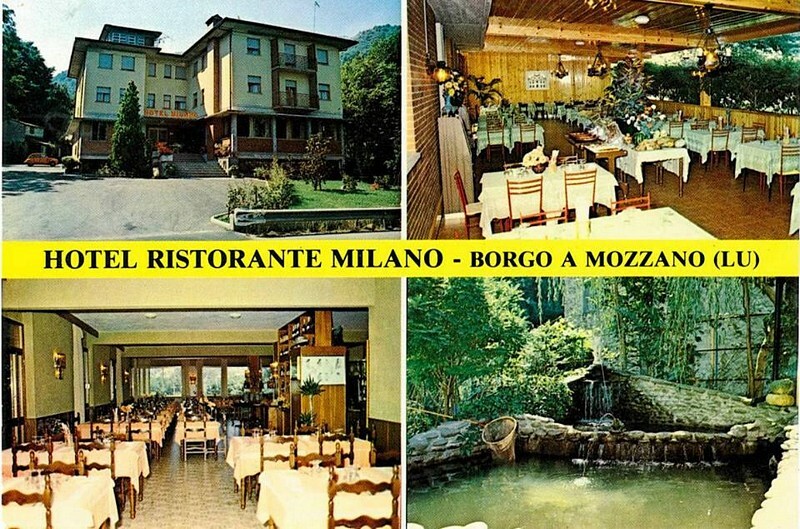 They bought the activity and than started the renovation of the building to reach, in 1969, the opening of “Milano” Hotel restaurant, name given to honour the city that had brought them together. The homely and modern ambience with the menagers skills, led the hotel to success, spurring Agostino, Maria and the young sons to move in Socciglia, in Borgo a Mozzano, Lucca, where now the hotel is settled. In 1992 the structure has been extended with fourteen rooms, a meeting room, a game room, a relax room with sofa and tv, a private lounge perfect for private parties and events, and a terrace. From 2006 the hotel is managed from younger brother Marco with his wife Pina and the doughters Marina and Caterina who, focousing on a continued restructuring, transformed the building in a perfect connection between modernity and tradiction.